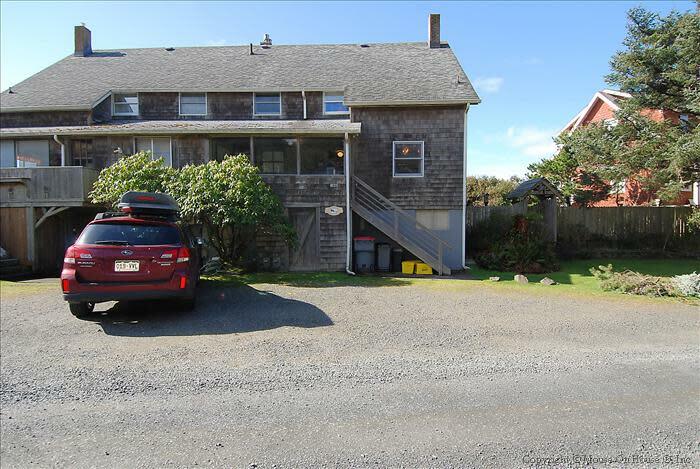 3 Bedrooms / 2 Bathrooms / Sleeps 8 Welcome to Haystack Close North. 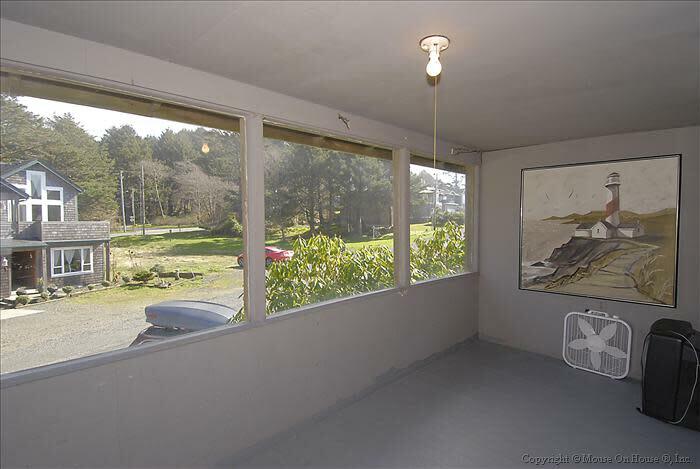 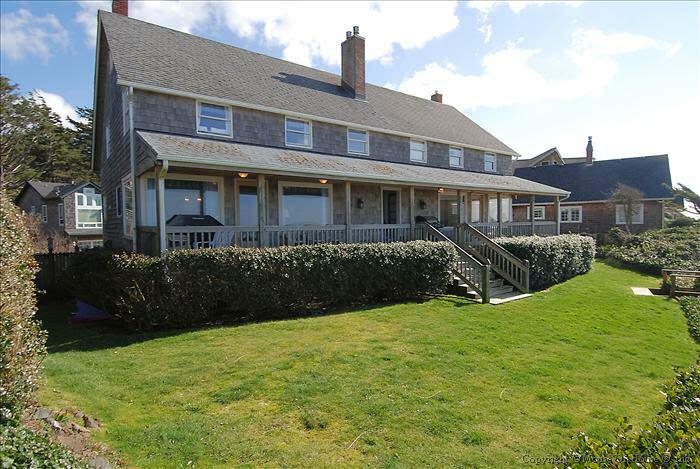 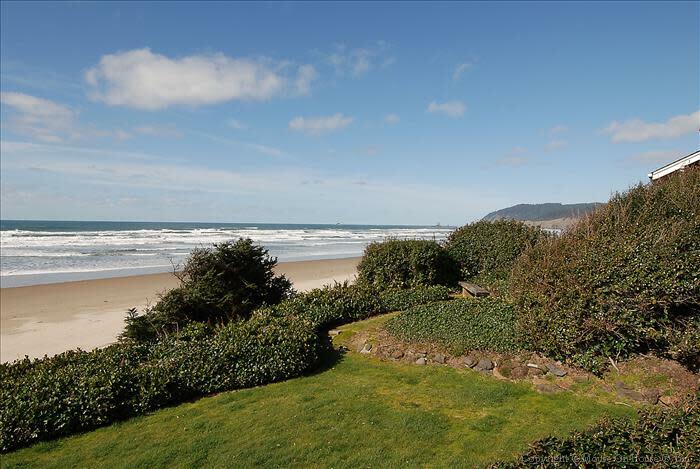 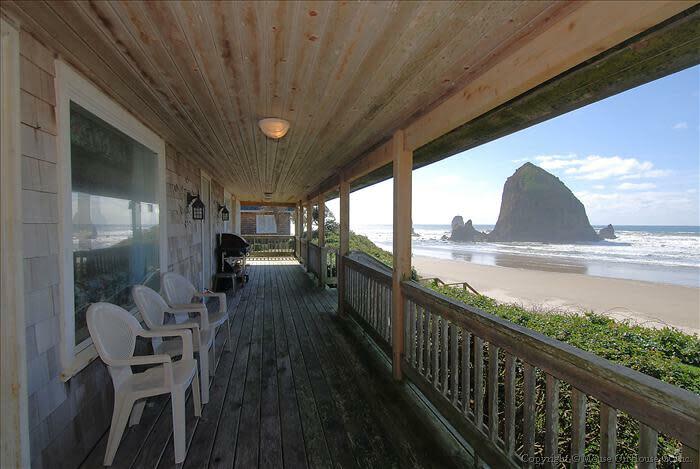 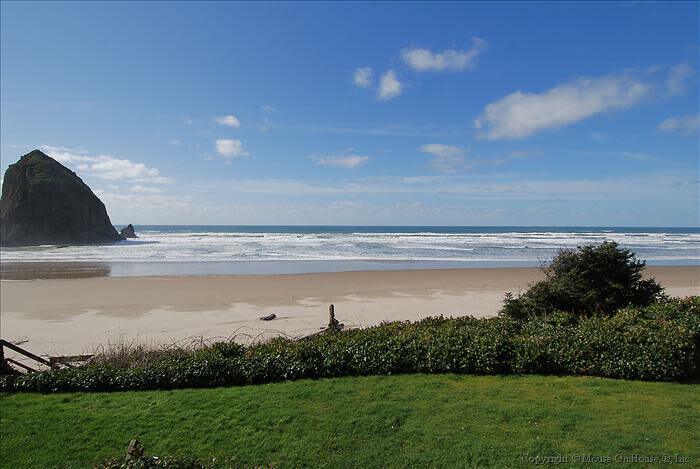 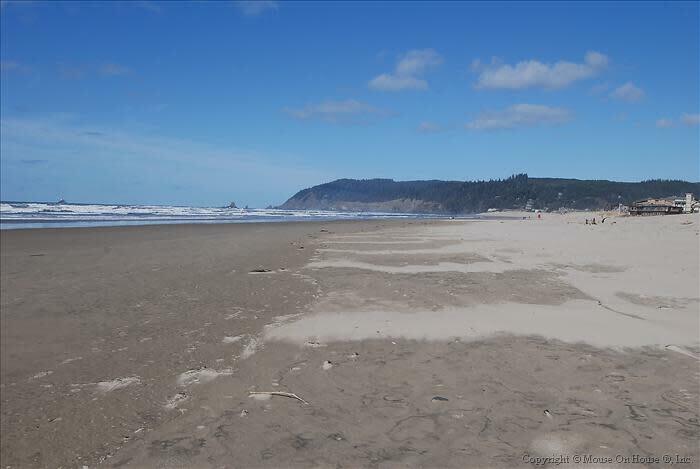 Situated just north of Haystack Rock, this home sits high above the beach giving this home the most spectacular panoramic vista looking west, north, and south. 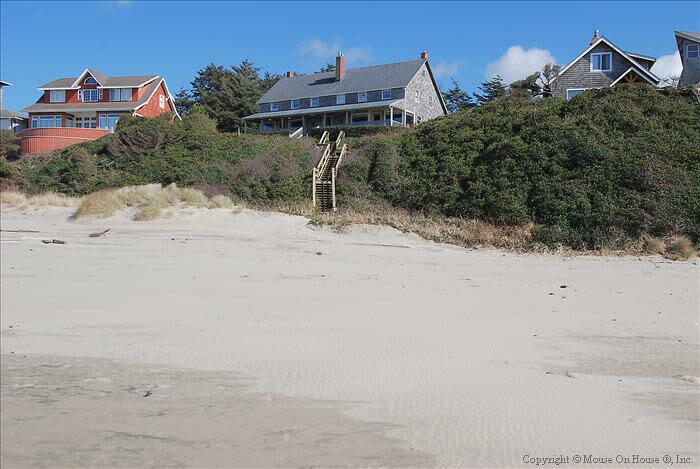 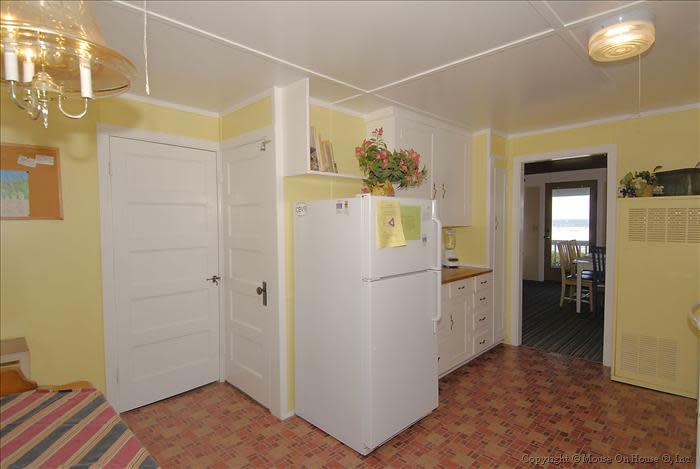 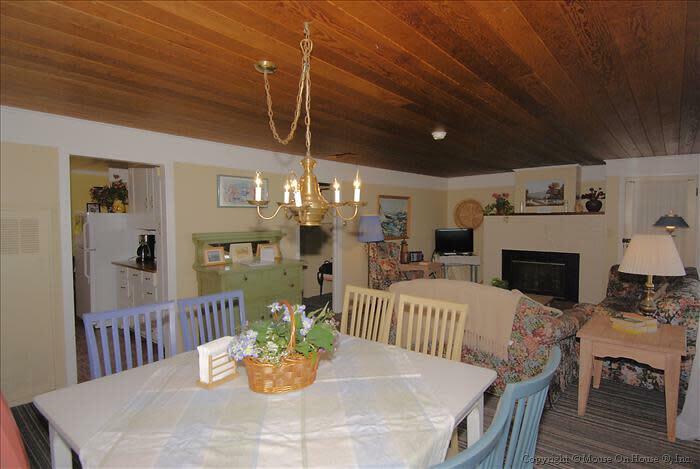 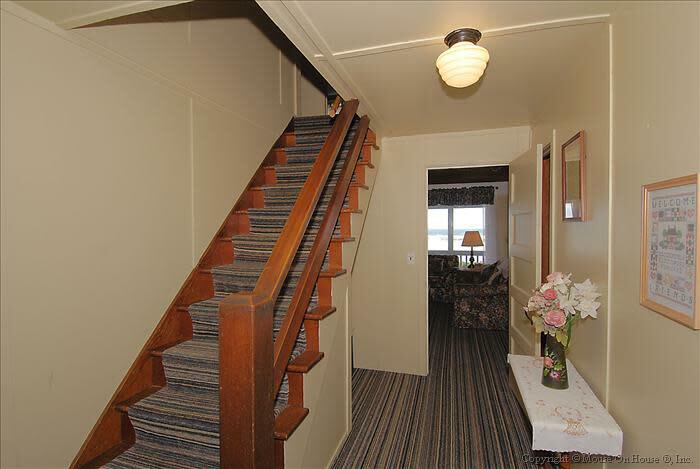 This charming home, part of a duplex, has a private staircase down to the beach for access. 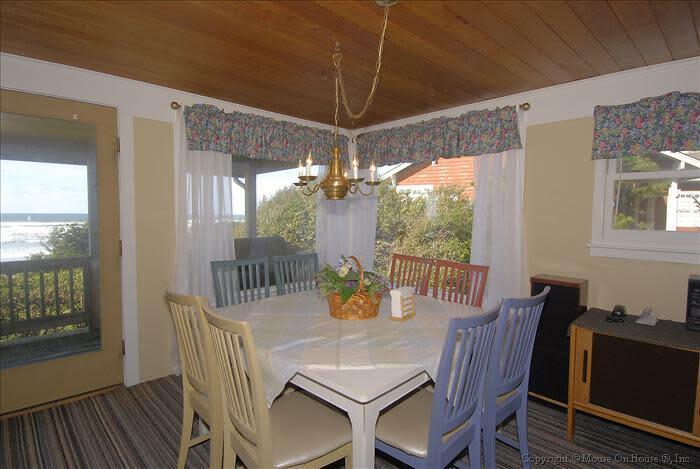 The covered porch on the west side of the house is the perfect place to sit and relax, barbecue, or just enjoy the view no matter what the weather. 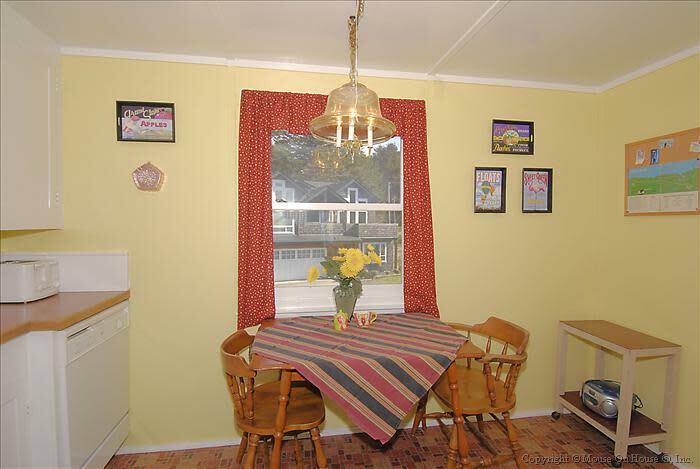 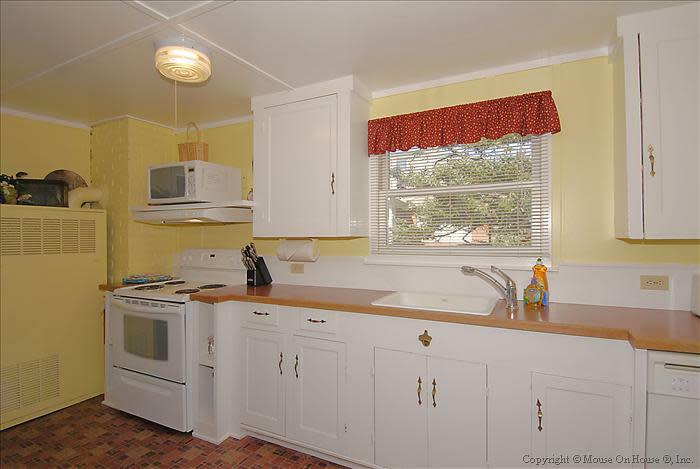 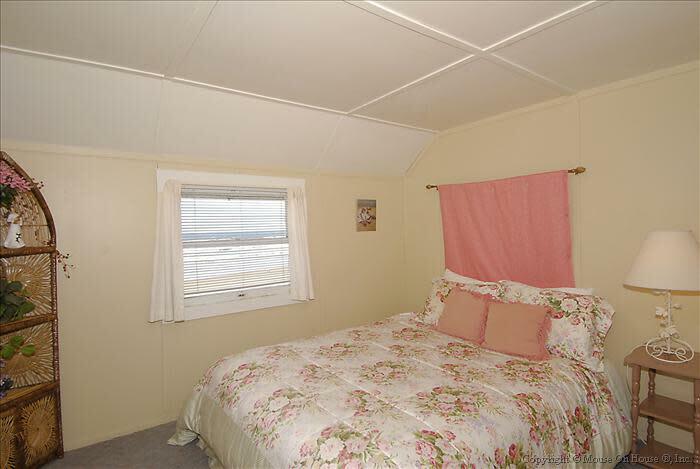 With three bedrooms (two with ocean views!) 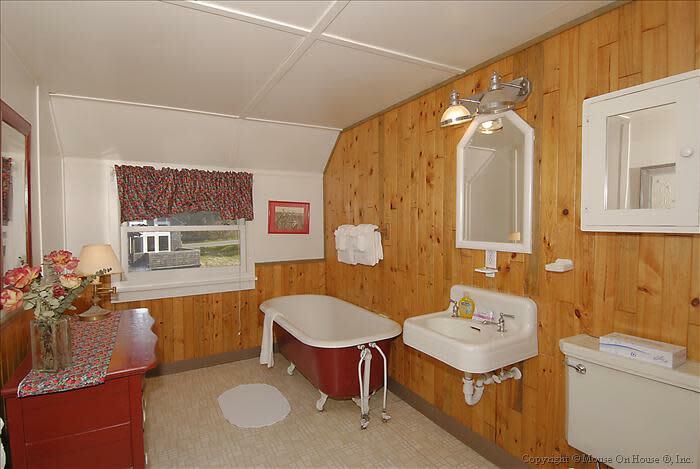 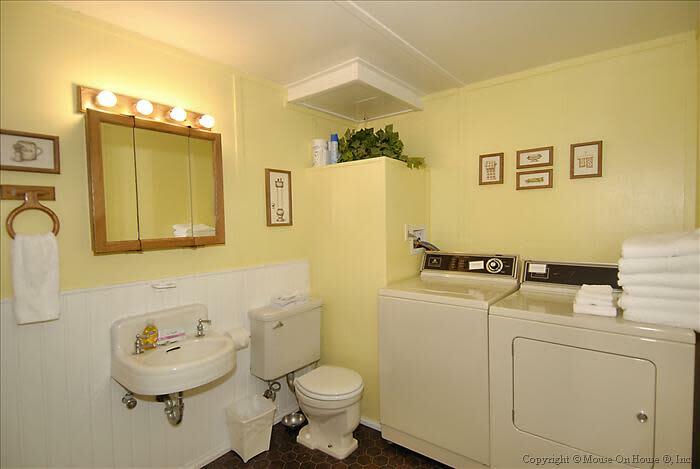 and two bathrooms (one with a claw foot tub perfect for soaking!) 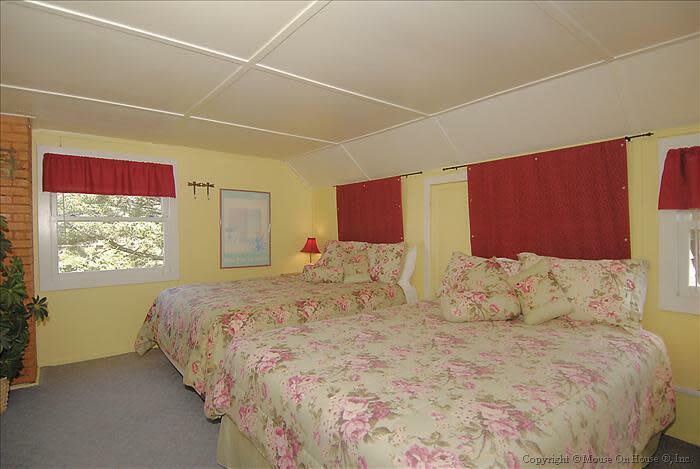 this home will sleep up to 8 people comfortably. 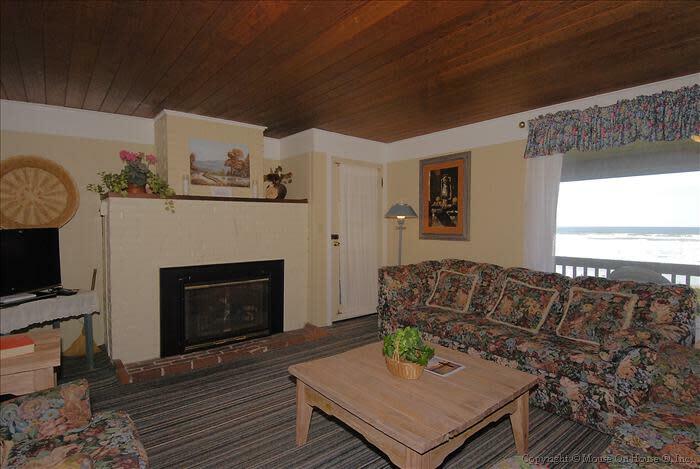 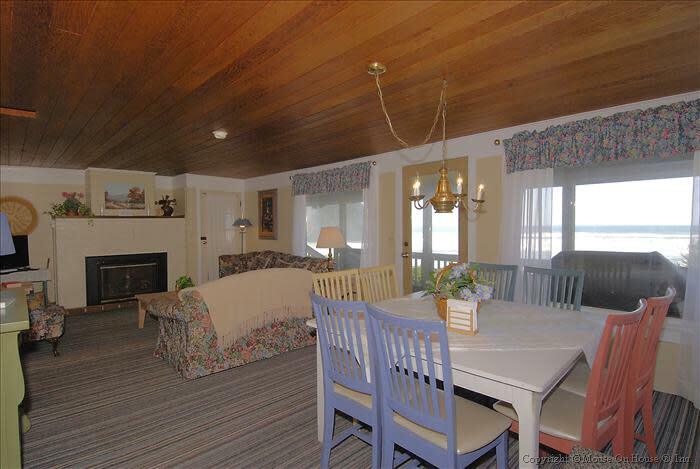 A wood burning fireplace in the living room makes it the coziest spot after a day of fun on the beach or whatever adventure you may have found. 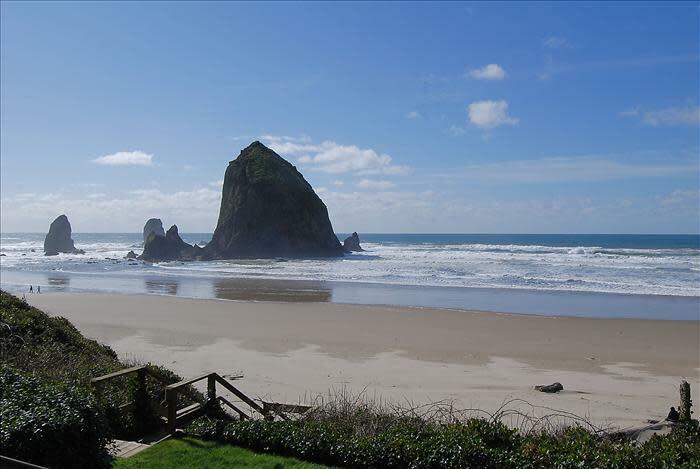 If you have a large group, you might take a look a Haystack Close South, as well. 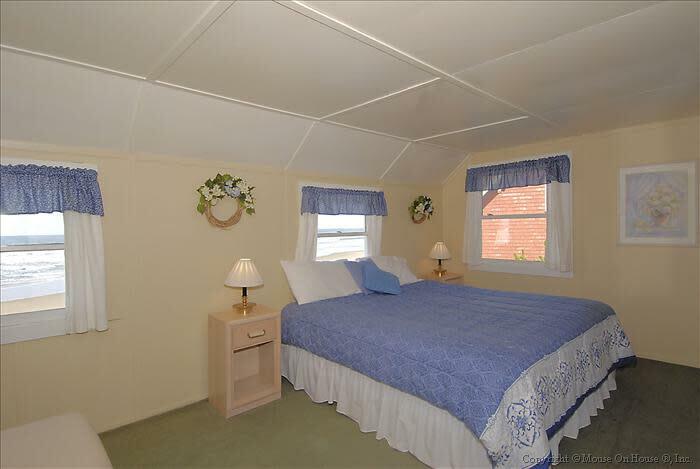 Combined, both halves of the duplex will sleep up to 14 people.